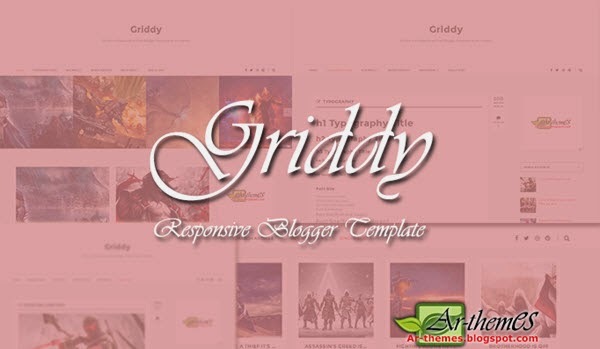 Description: Griddy Responsive Blogger Templates is perfect For Grid Gallery Personal Sites, Modern and fully responsive (try resizing your browser), SEO optimized. Support all brwosers including IE, Firefox, Google Chrome, Opera and Safari. 2 Columns. Grid gallery enhanced style with responsive carousel. Enhanced pages with special typographic style.